The idea of a democratic deficit has been portrayed as a new term, invented solely for the aims of the Yes! Campaign in the Scottish referendum. In truth, this is a term that has been used for many year; both in relation to Scotland and even in relation to First Past the Post. It was a term thrown around prior to the vote on Scotland getting a devolved Parliament in 1998. In real terms and in direct relation to this current referendum the term democratic deficit directly relates to the fact that Scotland has an inability to get the Government that it votes for. PART 1: The leaders of the Campaigns…. Anyone that reads my writing will understand that I often fail to be the passionate and anecdotal ‘public speaker’, in the ilk of Tommy Sheridan. However, I feel that as much as there is a place for some of this passion I do like to stand by stories that can be backed up and in this post; in order to emphasise the points that I am making, I will make sure that I do the same. Many people have had their say on why Scotland should be independent, or not. This is my turn, and it’s the many reasons that I will be voting ‘Yes’, in Septembers referendum. Not only that; it is the many reasons that I believe you should vote ‘Yes’ too. As someone that spends a lot of time looking at closed loop questions; I fully appreciate the simple fact that most closed loop questions merit much more than a simplistic ‘Yes’ or ‘No’ answer. I have considered writing about politicians in the referendum debate for a long time; however at different times I have felt the need to postpone it in relation to the upcoming referendum debate(s) between Darling and Salmond. On Tuesday night I sat in the pub in Motherwell, Scotland, watching Rangers lacklustre performance against Hibs in the Challenge Cup (Sponsored by someone I have no knowledge of) at Ibrox. 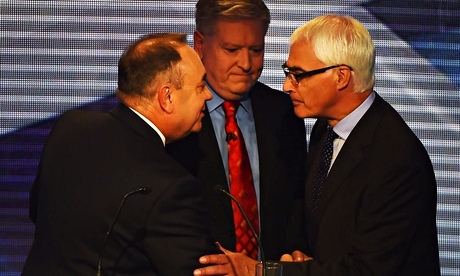 At the same time, the very debates that I had been awaiting were taking part live on STV. I deliberately went to the pub to watch the football in an attempt to avoid the ‘heat of the moment’ disputes and debates that would invariably pop up on Facebook and Twitter; discussing the immediate merits of the politician’s points. I did not wish to watch the programme in that manner, because the tribal nature of the comments and furore were going to be similar to watching an Old Firm game in terms of passion. Passion is a fantastic thing, but it is not a paramount ingredient in balance or requisite. In that spirit I decided to avoid most of the arguments, avoid the newspapers and sit down on my own to reflect the debate on a quiet Thursday morning. The 5th February 2013 will remain a key date on the independence campaign trail. On this day the current Scottish Government published its paper, Scotland’s Future: from the Referendum to Independence and a Written Constitution. The importance of such a paper can be found from the title itself. 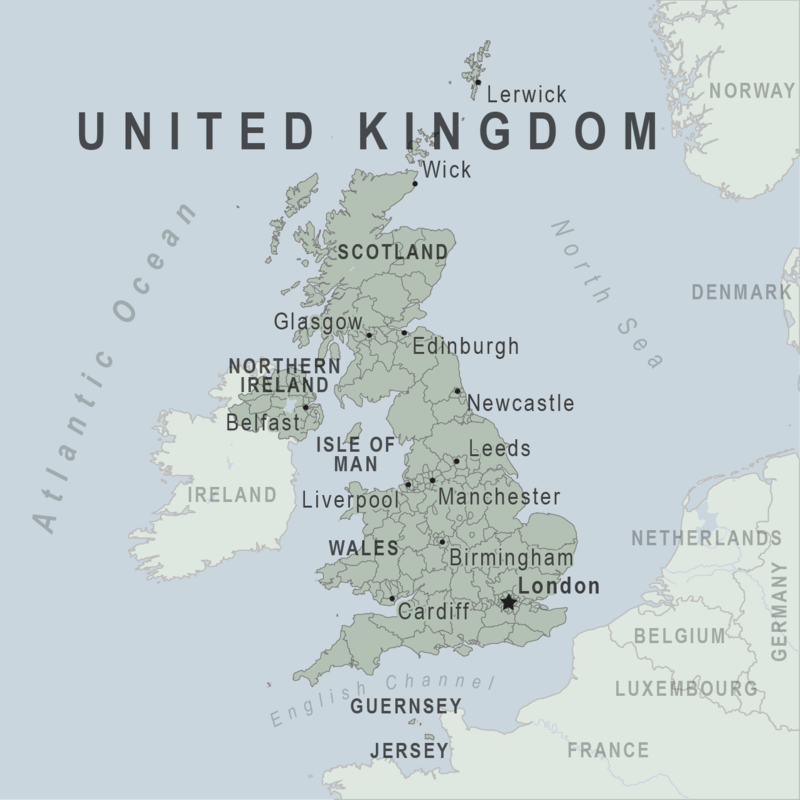 Within the current United Kingdom framework, Scotland and the rest of the United Kingdom’s domestic states do not have a written constitution. This is an almost unique set-up in a modern developed nation and one of the idiosyncrasies of the United Kingdom constitution. Indeed, there is no one codified constitution in the United Kingdom; with Acts of parliament, statutory instruments and common law all playing a vast role in the constitutional make-up of the state.